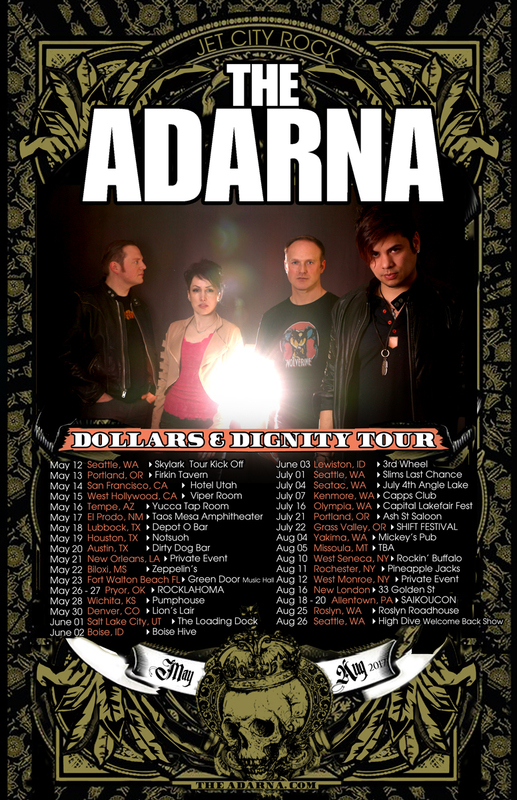 Seattle’s The Adarna To Embark On Dollars & Dignity Tour! 2017 is looking to be a benchmark year for the “Jet City Rockers” known as The A darna, and it all focuses around their upcoming Dollars & Dignity Tour. 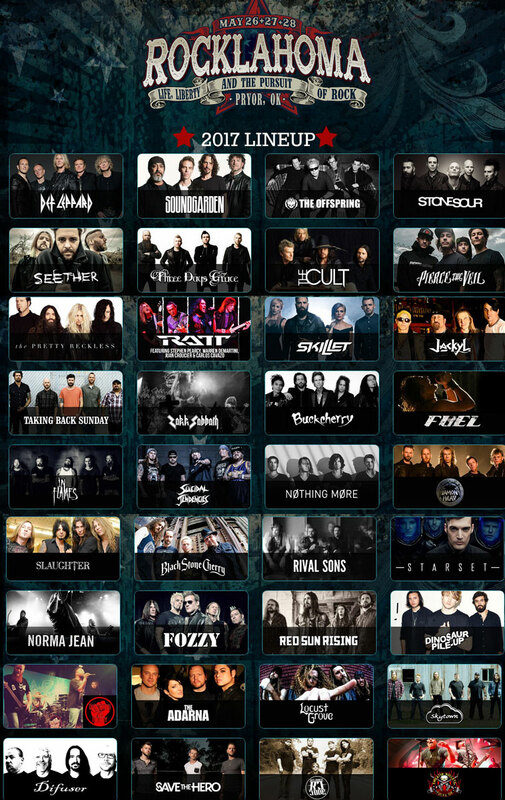 Though this is going to be their 7th National Tour—having already exposed a large portion of the country to their brand of catchy, melodic rock tunes that are guaranteed to stay with you for a very long time—this is by far going to be their biggest! Running from May 12th-August 26th, their schedule is filled with huge festivals (including an appearance at the largest hard rock/heavy metal music festival in the U.S.: Rocklahoma), their fourth appearance at the prestigious Saikoucon, shows along the west coast and southern border, and they will also be taking time out during the tour to record their first full-length E.P. (to be engineered by Grammy Award-winner Greg Tobler). 2017 looks to be a year when great, sing-along rock and roll that touches the souls of its fans is going to be on everyone’s radar, and it’s apparent that with their schedule, The Adarna are going to be captaining this ship.